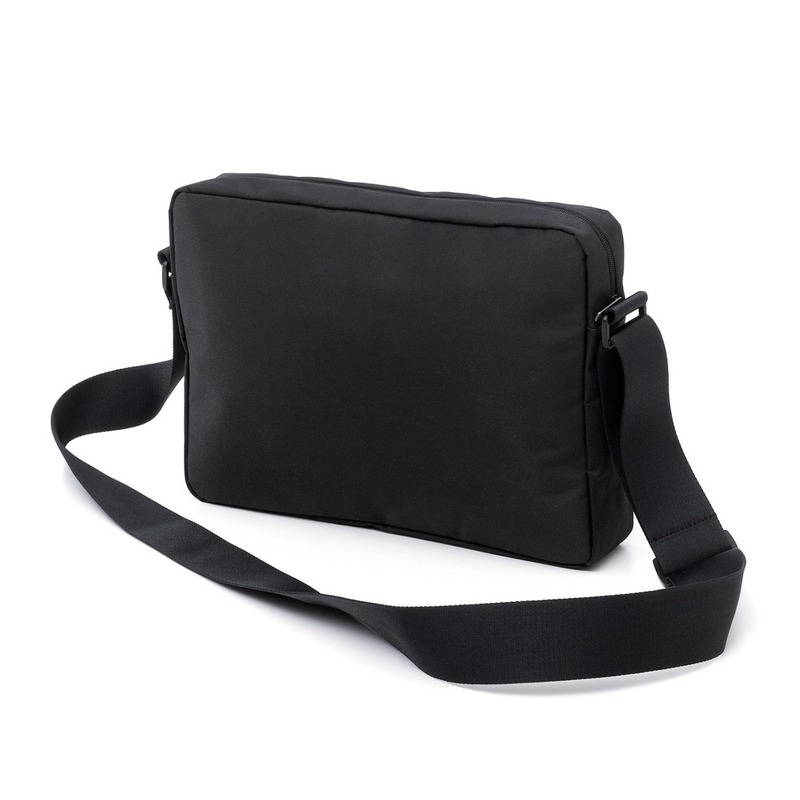 Premium Messenger Bag by LEXON is the ideal bag for anyone who is looking for a sleek and functional bag to carry necessary things at work, at the university or anywhere else. 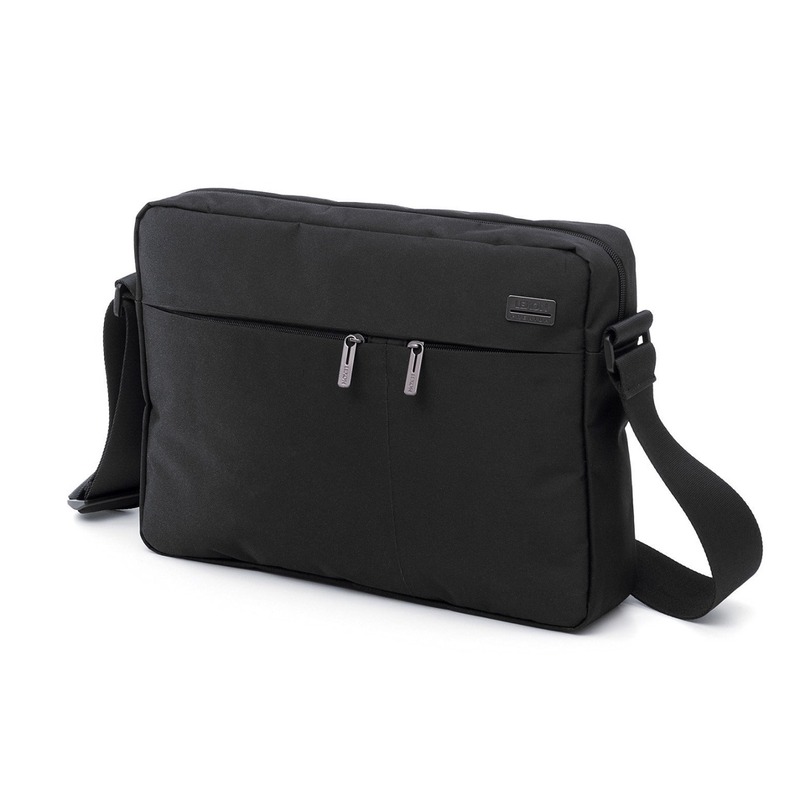 It offers roomy compartments for documents and a compartment for 14" laptop as well. 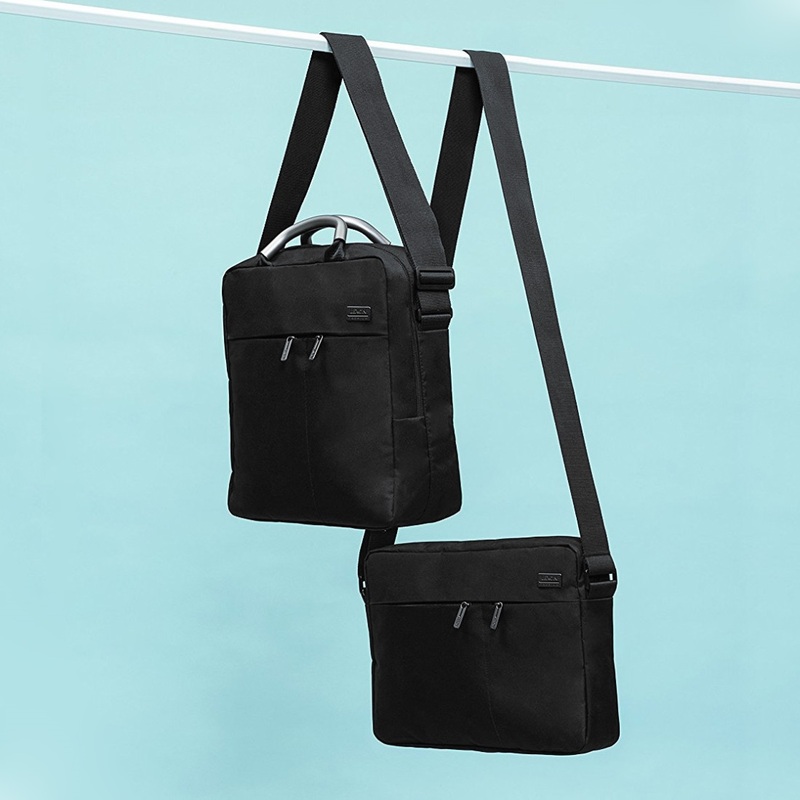 Designed to be functional, it's practical with modern design. 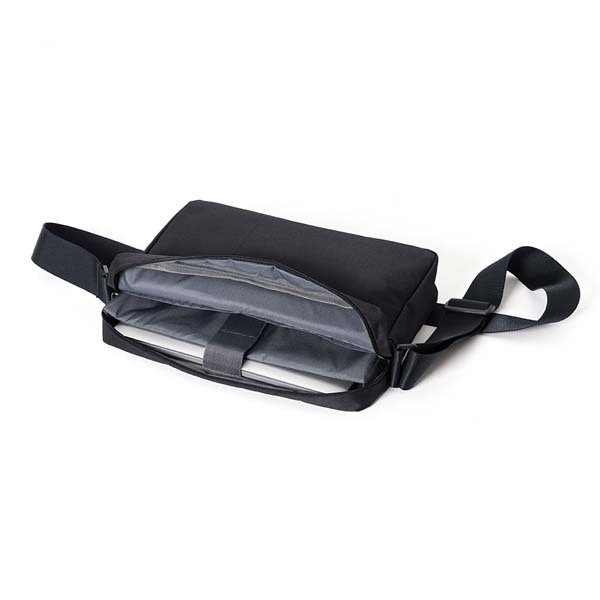 Features a wide shoulder strap. Dimensions: 36 x 7 x 26 cm.